Follow up training of Boards of Directors and Management Boards in “transparent strategies”. Theory and practice. Besides acknowledging the value of strategy and policy, more and more leaders also value transparency and integrity in the top of the organizations they work for. 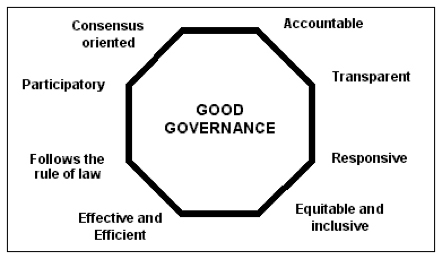 In their vision, strategic action is supposed to be ethical and has to be focused at the general interest. From this situation the concept of “Good Governance” has been developed. What is the essence of governing, of being in charge ? You enable the organization to serve the customer in the most optimal way. You look ahead at the future, in which you aim at being able to serve the customer for which you work. “Serving” is the central issue. Is the worker piling bricks or are we building a cathedral together ?